Whilst the Banking Royal Commission was making headlines earlier in the year and for much of last year, our team have been crunching numbers, and now that the data is in, we can’t help but think our clients were the winners in 2018! When we created the Australian Advice Network in March 2015, we became part of a growing trend of advice firms moving away from the banks and institutions. Advice firms have been making the decision to leave the banks for a range of reasons, however, for us this step has meant that we can now really push back, ask questions and be your advocates in more ways than we ever could. Member firms of the Australian Advice Network see it as part of our brief to negotiate down on all unnecessary fees and select insurance premiums on your behalf. 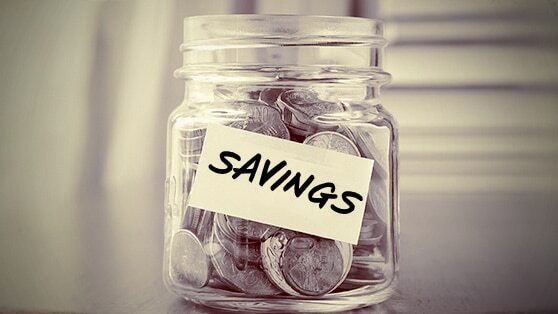 Individually a saving of five hundred dollars or even one thousand dollars per annum might not sound like a lot. However year on year it adds up and in 2018, across our network, we have been able to negotiate annual fee savings of more than $1,040,000 from superannuation and wealth portfolios that we support for you, our clients. That means you could be invested in exactly the same product, but if we hadn’t asked some tough questions, you and all the clients of AAN would be paying more. Drilling down to the detail, this number can be broken down into administration fee savings of approximately $571,000 and discounts on investment fees of a further $472,000. When you add those numbers together it’s the equivalent of our clients winning a family home each year, and that’s just fee savings. This number would be even bigger still if we calculated the savings we have provided by reviewing and revising our clients insurances. All of the above has been made possible because all the firms in AAN are privately owned and made the choice to be self-licensed. If we had not done so, those fees would have been retained by the banks and institutions. Thank you for your continued support of our model and your belief in what we are building through the Australian Advice Network.